Please enter the building through the covered walk behind the sanctuary. Plenty of parking there. 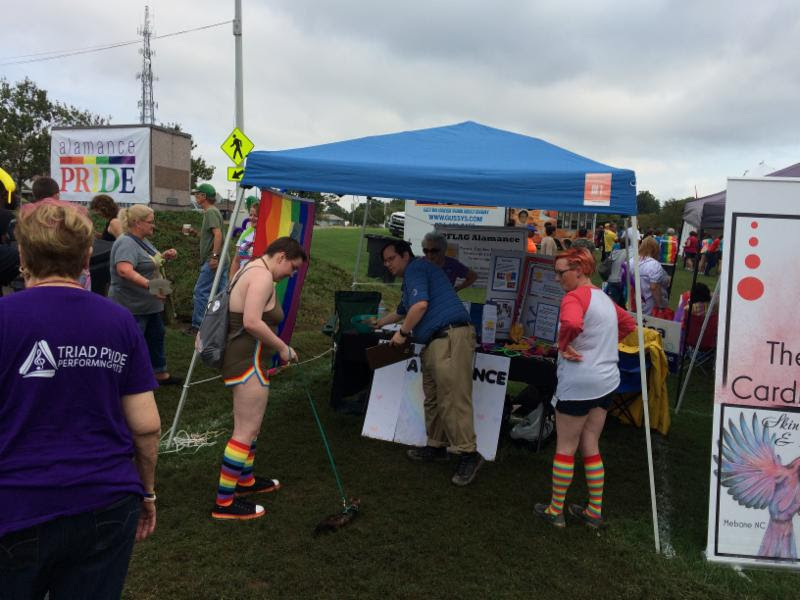 A “little rain” couldn’t stop our determined bunch from setting up and making our presence felt at the 4th annual Alamance Pride. Thanks to the creativity of Michael and his graphic artist friend, along with Cathy’s constant cajoling, our tent was a popular spot as dozens were photographed in the picture frame to go on Instagram. Thanks to other PFLAG Alamance members and friends who helped and/or stopped by to see us. 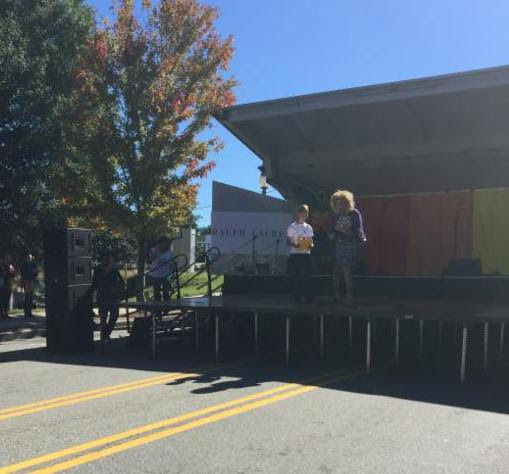 And Jerome even spoke at Greensboro Pride, making mention of PFLAG Alamance when he took the stage. No wonder his mother is proud! Way to go Jerome. The kidnapping and brutal murder of Matthew Shepard in October 1998 served as a wake up call for many Americans about the hate crimes being perpetuated against the gay community. Even at Shepard’s funeral service, there was no respite from the homophobic climate, as protestors arrived brandishing anti-gay signs. Fearing that their son’s grave would become a target of vandalism, Shepard’s parents did not bury his ashes for 20 years. His service was finally held on October 26. Shepard was a 21-year-old college student at the University of Wyoming when he was kidnapped by two men, brutally beaten with a pistol and robbed. Then the perpetrators, Russell Henderson and Aaron McKinney, tied Shepard to a fence and left him in a remote area outside of Laramie, Wyoming. He hung there, cold and bleeding, for 18 hours until he was discovered by a cyclist who initially thought he was a scarecrow. Shepard died in a hospital several days later, on October 12, 1998. 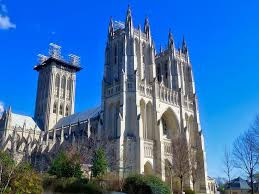 You need to take the time to read the Washington Post article detailing the special service held on and view the moving video of Bishop Gene Robinson ‘s eulogy. You’ve no doubt read it: the memo (obtained by the New York Times) from the Trump Administration’s Department of Health and Human Services, where they argue that government agencies should adopt a new definition of gender which would essentially obliterate federal recognition of the estimated 1.4 million transgender and gender-expansive people living in America. Make no mistake: The Trump Administration is doing everything they can to erase transgender people and deny them protections, despite clear messages from the mainstream medical, psychological, and scientific communities, court case after court case recognizing the rights of trans people, and of course the lived experiences of trans people and their families. Stephanie is right–she isn’t alone. 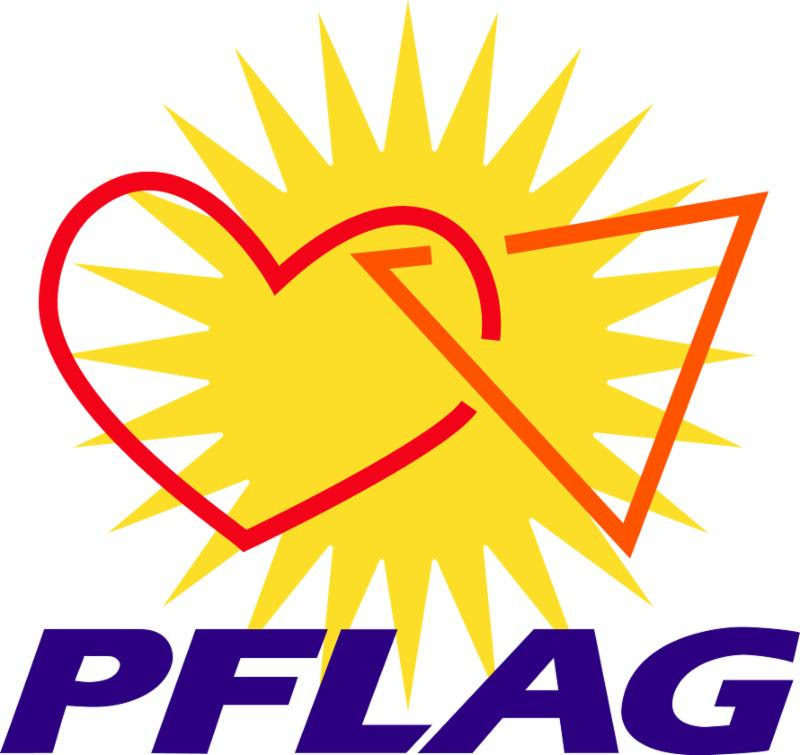 PFLAG was the first national organization to include transgender people in its mission, and one of the only national organizations to walk away from advocating for the Employment Non-Discrimination Act, after it was suggested it be passed without the inclusion of gender identity and expression. Now we are leading on The Equality Act, legislation which is more critical than ever, given what we’ve learned in the last 24 hours about this plan to erase our trans loved ones. Today, our Director of Advocacy, Policy, and Partnerships Diego M. Sanchez–a transgender Latino man of color and the first openly trans senior staffer to serve on Capitol Hill–will join leaders from other national organizations to speak out on yesterday’s horrifying developments, and then lead a protest rally all the way to the White House. As a representative of PFLAG who is also transgender, he knows what’s at stake…and so do we. We will continue to work every day so that no one defines you out of existence. We see you, we hear you, we love you, and we will continue to fight for you, because we are all in this together. 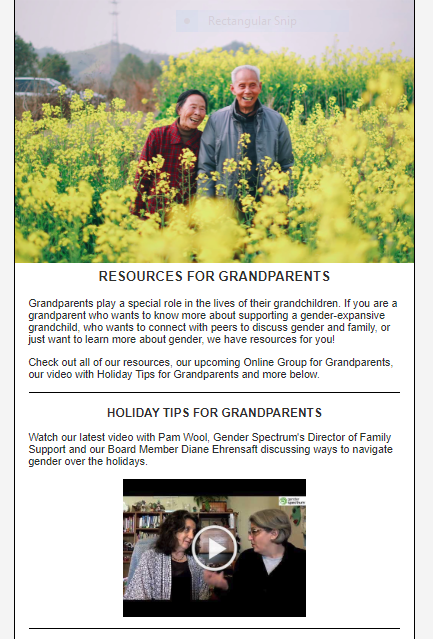 Are you a grandparent of an LGBTQ grandchild? OCTOBER BEGAN OUR 2018-19 MEMBERSHIP YEAR . . . are your dues in? Just print this application, or make you own. All we need is your address, phone, and email. Best idea is to bring it to the meeting next week! 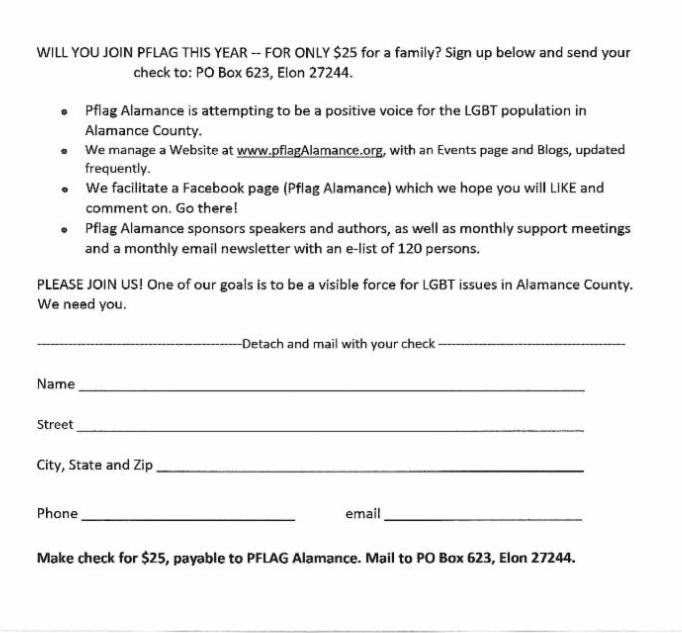 Welcome to PFLAG Alamance. 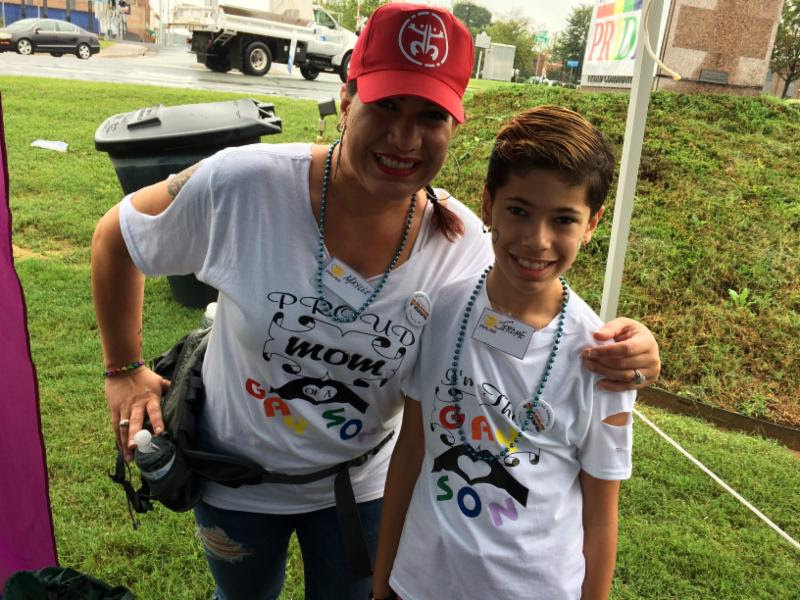 We offer a safe, confidential space in which to explore our feelings and under-standings about the LGBT experience, especially “coming out” and what this means to families and other loved ones. Listen and share as much or as little as you feel comfortable with, knowing that others can understand. 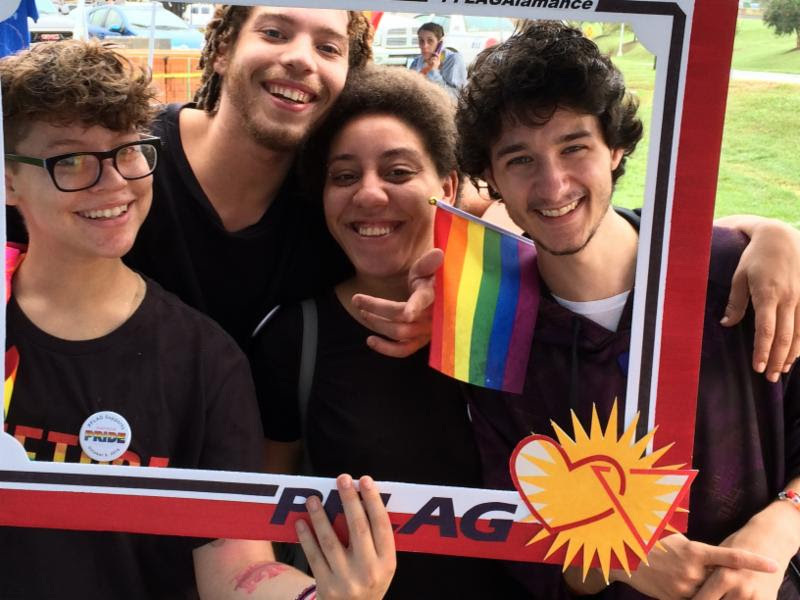 And remember….when you no longer feel you need PFLAG, PFLAG needs you! There are people out there who need a supportive friend.